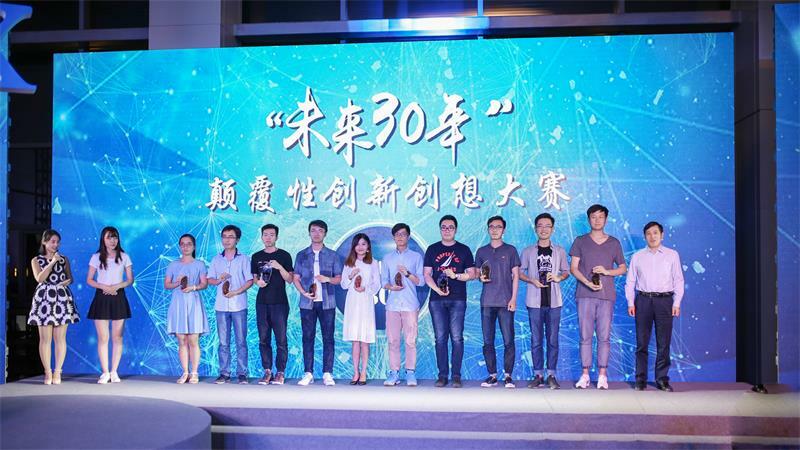 The first disruptive innovation contest for the future 30 years in Tianjin University finished successfully after the finale on 21st April, 2017. 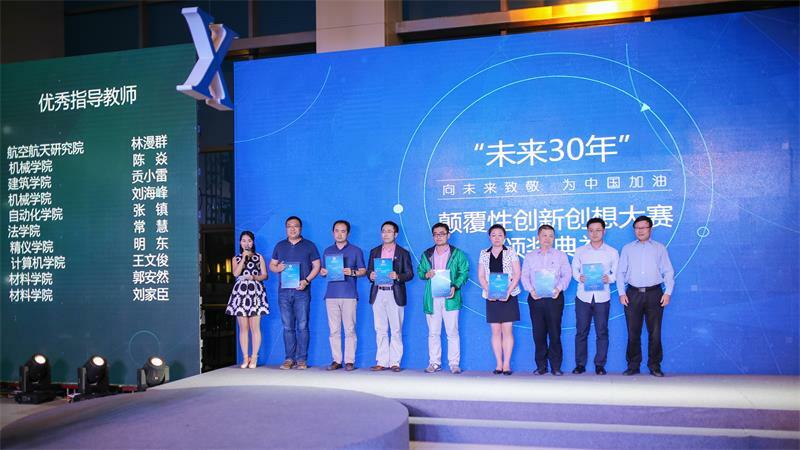 The contest lasted for 6 months, and attracted 1167 bachelor, master and Ph.D. students as well as 136 teachers from 22 schools to participate. 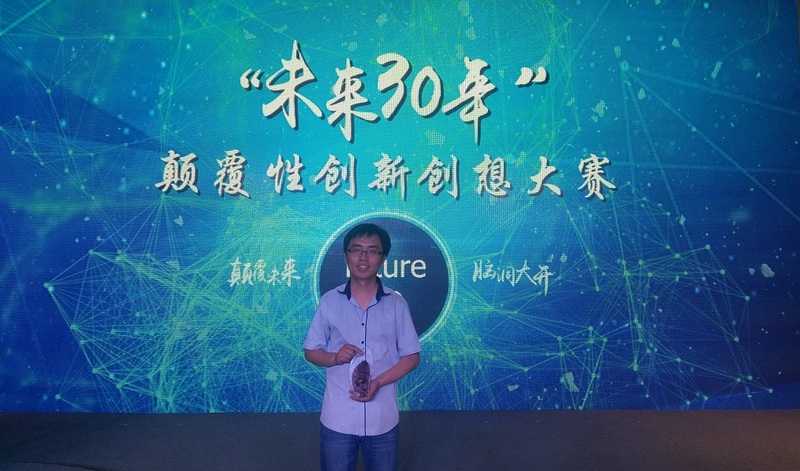 After several rounds of competition, the project “Deployable CubeSat” proposed by a Ph.D. student from Motion Structures Lab, Mr. Fufu Yang supervised by Prof. Yan Chen, stood out from 243 projects and won the first prize, which is also the highest prize for student research in Tianjin University. 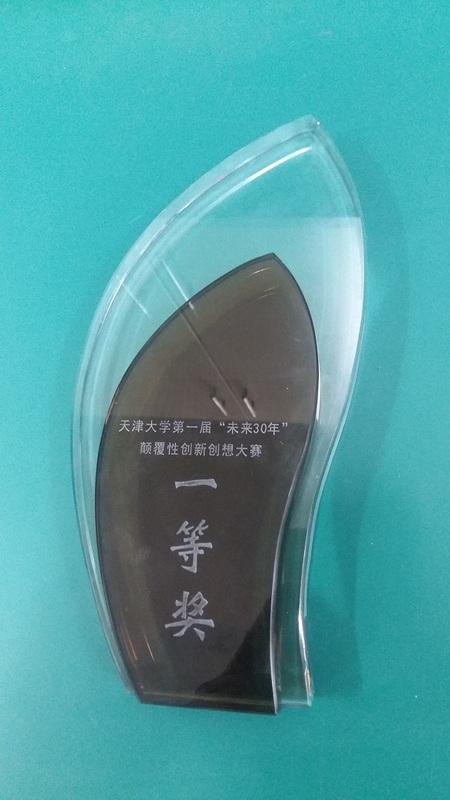 Meanwhile, Professor Yan Chen won the best advisor prize.